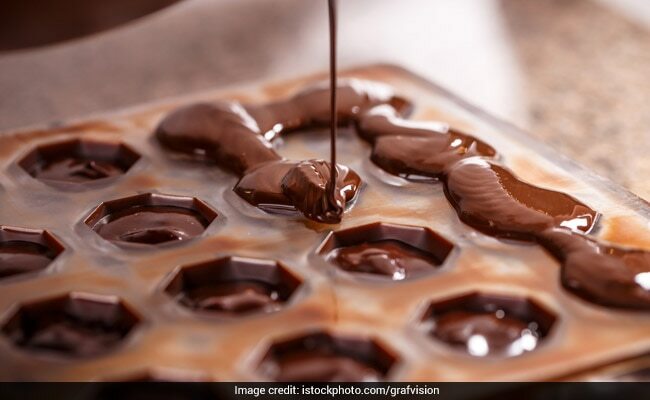 This International chocolate day we bring you 7 health benefits of chocolates that'll make you love chocolates even more. 7th of July is celebrated as the wold chocolate day. If the legends are to be believed, world chocolate day celebrates the introduction of chocolate to Europe in 1550. Until then chocolate was only known to the natives of Mexico and parts of central and South America. Upon its discovery by foreign invaders, chocolates travelled to other parts of the world and became a mainstay everywhere it went. Be it in our desserts, shakes or smoothies, chocolates are a show-stealer and an instant mood-lifter. Think chocolates and you think of all things indulgent and fattening, but what if we tell you that chocolate is one of the healthiest foods known to mankind. It could help protect free radical damage and lowering risk of heart diseases and stroke. Don't believe us? 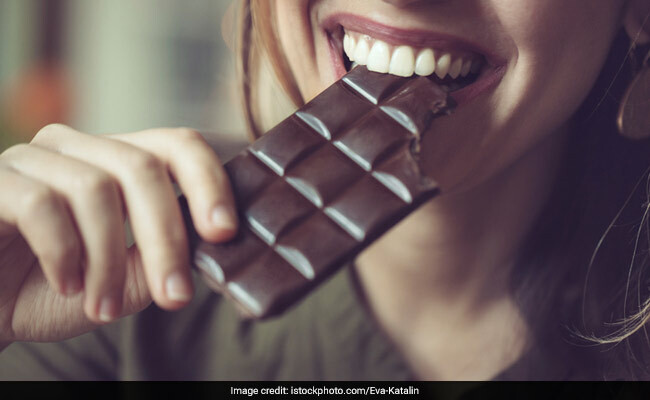 This International chocolate day we bring you 7 health benefits of chocolates that'll make you love chocolates even more. 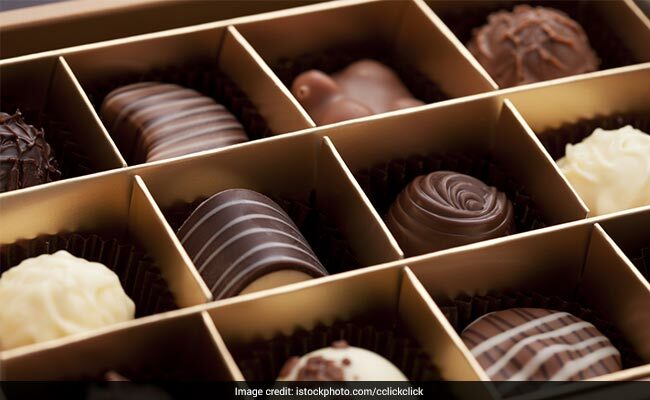 Chocolates, particularly dark chocolate without unhealthy additives and sugar could prove wonders for your overall heart health. Dark chocolate is made from raw cocoa beans which are a rich source of Flavanols, a sub-category of a larger group of Phytochemicals known as Flavanoids which are essentially antioxidants. According to the book, 'Healing Foods' by DK Publishing House, if consumed in moderation, it may protect heart by "thinning the blood in much the same way as a low-dose aspirin, while it's beneficial flavonoids protect artery walls and lower blood pressure and cholesterol." "One of the stimulants in cocoa, theobromine, has been shown to be more effective than codeine(a traditional cough suppressant) for soothing a sore throat. It can help you focus, sharpen your memory and protect your brain from ageing. In 2012, researchers at the University of Nottingham found that eating dark chocolate boosts blood flow to some key areas of the brain for a few hours at the least, which directly leads to increase performance in tasks and general alertness. Another 2013 study published in the journal Neurology found that eating dark chocolate daily (in moderate amounts of course) can boost your memory by almost 30% and also up your problem solving skills. Chocolate Day 2018: It can help you focus, sharpen your memory and protect your brain from ageing. Yes you heard us. A 2012 study conducted by the University of California looked at the diet of 1000 Americans found that those who ate dark chocolate a few times a week were on an average, slimmer than those who ate it occasionally. The researchers went on to say that even though dark chocolate is loaded with calories, it contains ingredients that may favour weight-loss. Another study said that if you eat dark chocolate as dessert after your meals, it is likely to curb weight gain. Chocolates could help you feel full for long, thereby curbing cravings. They are packed with MUFA'S (monounsaturated fatty acids) that are known to boost your metabolism and burn fat. When eaten in moderate quantities, dark chocolate is known to slower the digestion process and curb cravings. According to studies, dark chocolates has substances that could heal an upset tummy and some gastrointestinal problems. Happy World Chocolate Day 2018, everybody!